Wealth gap widens between blacks and whites. Now what? Zaneilia is a shoe lover, appreciates quality, and recognizes the power of words and compound interest. 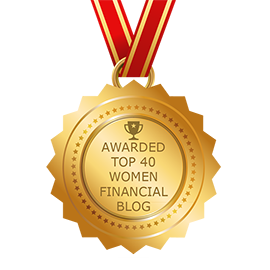 She’s a member of the CNBC Financial Advisor Council, a financial educator, blogger, and CERTIFIED FINANCIAL PLANNER™ who is passionate about finances and sharing her expertise with other professional women so they can become financially savvy. Connections and relationships are very important, that’s why she enjoys getting to know and understand her clients and spending time with family and friends. My mission is to inspire, empower, educate, advocate and enlighten women financially so they can achieve their dreams, desires and aspirations. I want to become their financial stylist. Listen to “Heels of Success” on Spreaker. All rights reserved. © Copyright 2018 Harris & Harris Wealth Management Group, LLC.